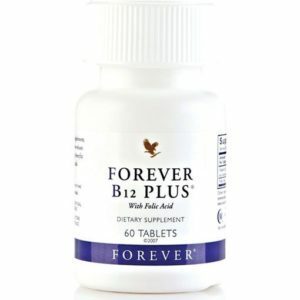 Optimum joint mobility is so important: life can become so much more difficult when our mobility is restricted. 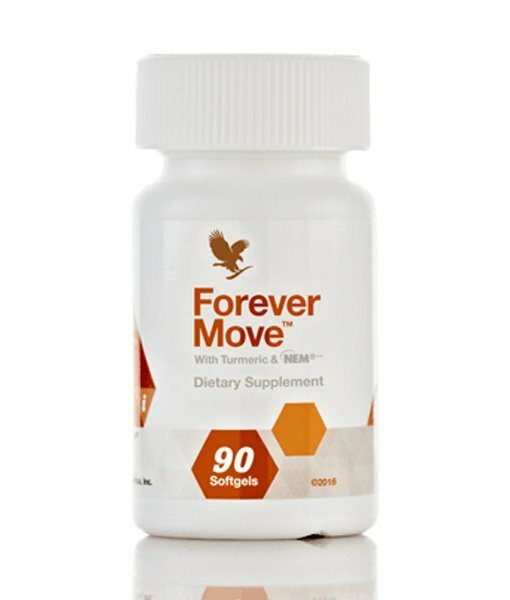 Forever Move is an effective supplement that helps the human body to maintain good levels of mobility and to recover mobility where it has been lost. 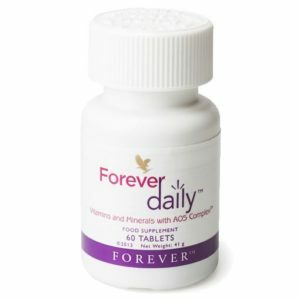 Reducing joint pain at the same time as enhancing joint flexibility, Forever Move will help you to move as much as you like in total comfort. 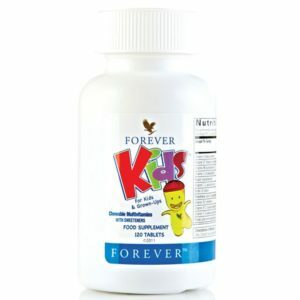 Forever Move contains plenty of ingredients that are known to stimulate good joint health including collagen and other crucial proteins (as you may know, collagen is what makes your skin plump, elastic and healthy and that keeps your joints free from wear and tear), hyaloronic acid and chondroitin (a substance the the human body produces naturally but which depletes with age). 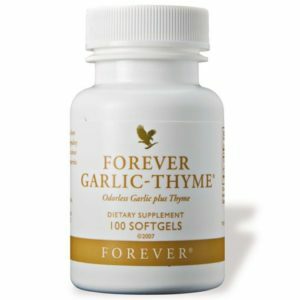 All of these ingredients are sourced from one all natural product: the humble egg. 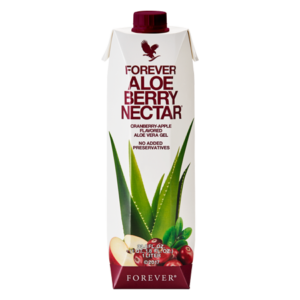 In addition, Forever Move contains BioCurc emulsifiers which optimise the bioavailability of the active ingredients: in other words, these emulsifiers help you to absorb all of these good ingredients more readily and more effectively. 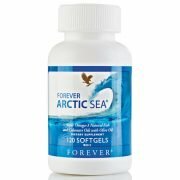 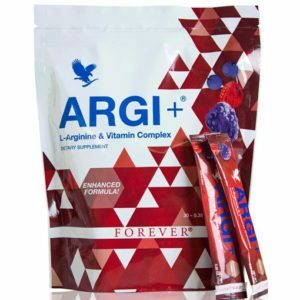 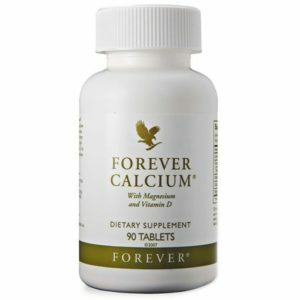 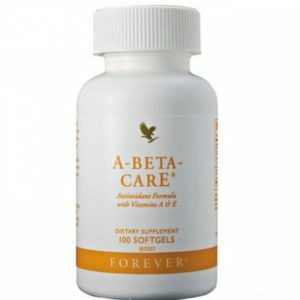 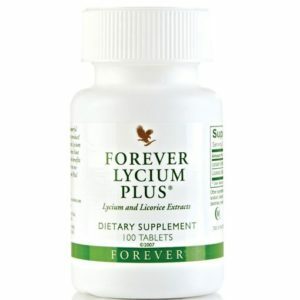 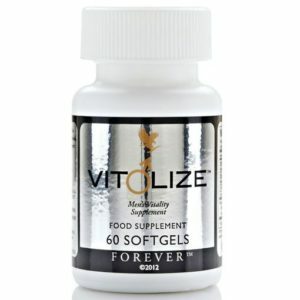 What benefits does Forever Move bring to your joints? 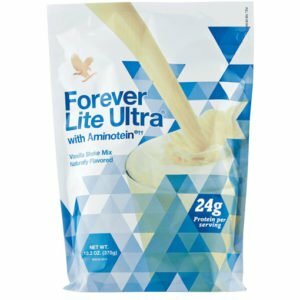 Forever Move has numerous benefits for your joints, including helping them to recover more quickly after exercise, protecting them from wear and tear, and enabling them to build up collagens, synovial fluid and strong cartilage so that they can withstand impact and become more flexible (this means that you can jog, jump, practice yoga and run in total comfort). 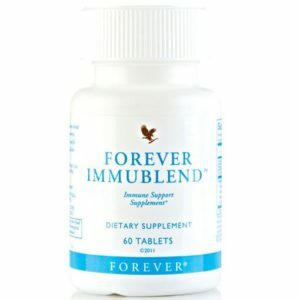 What form does Forever Move come in? 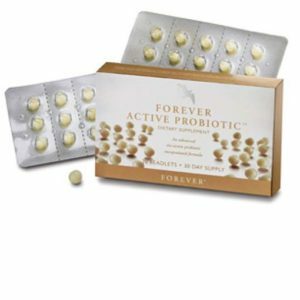 Forever Move comes in the form of softgel caplets that can be taken with a drink, so it is easy to incorporate it into your daily regime.